Just like your body, caring for your teeth is important to your overall health. Your mouth is an important part of your total health, especially your teeth and gums. At Sheridan Garden Dental, Dr. Daniel Hyun believes that your teeth and gums should be healthy and working properly so you can eat, speak and even laugh without pain or difficulty. Preventive dentistry is our primary focus to fight infection, gum disease, tooth loss and even bad breath. 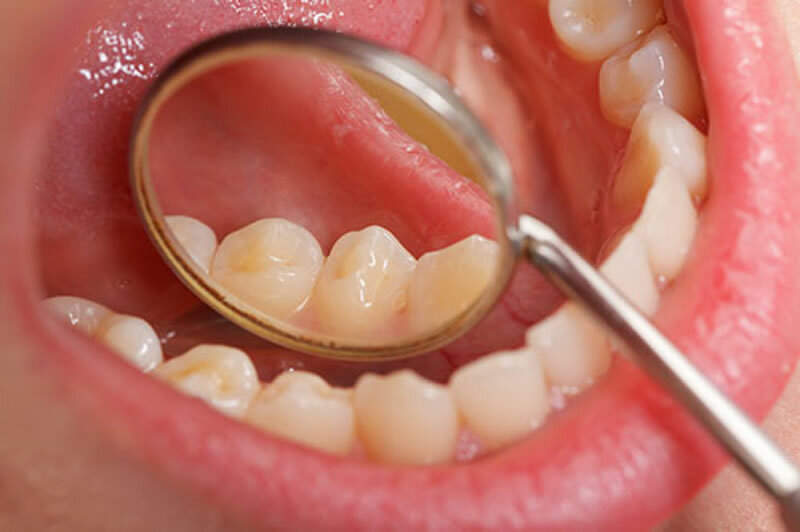 Research has identified periodontal (gum) disease as a risk factor for heart and lung disease, diabetes, premature, low birth weight babies and a number of other conditions. 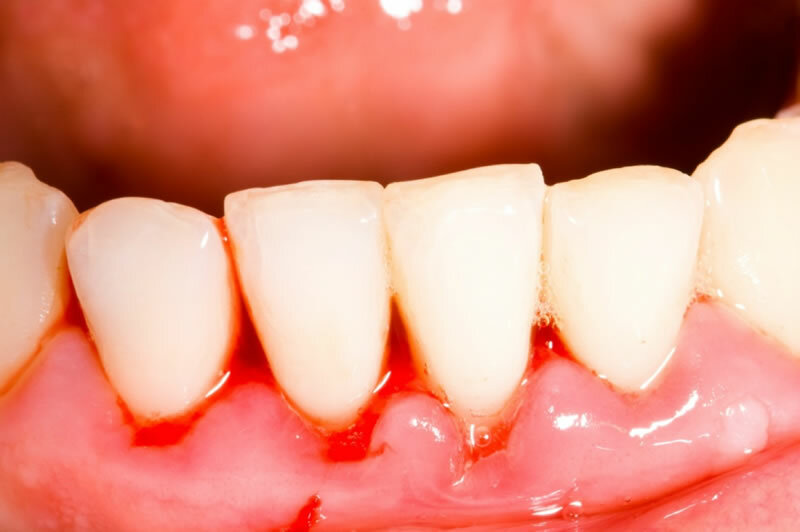 Most people don’t realize that they have periodontal disease because in its early stages, it is usually painless. The signs and symptoms of many potentially life-threatening diseases appear in the mouth first. Our dental hygienists routinely screen for signs and symptoms of gum disease during regular oral health examinations, explain their observations to patients and provide therapy as necessary. A routine oral health exam can also uncover signs and symptoms of osteoporosis and low bone mass. You should have a dental cleaning at least every six months and or as recommended by Dr. Daniel Hyun and his dental team. 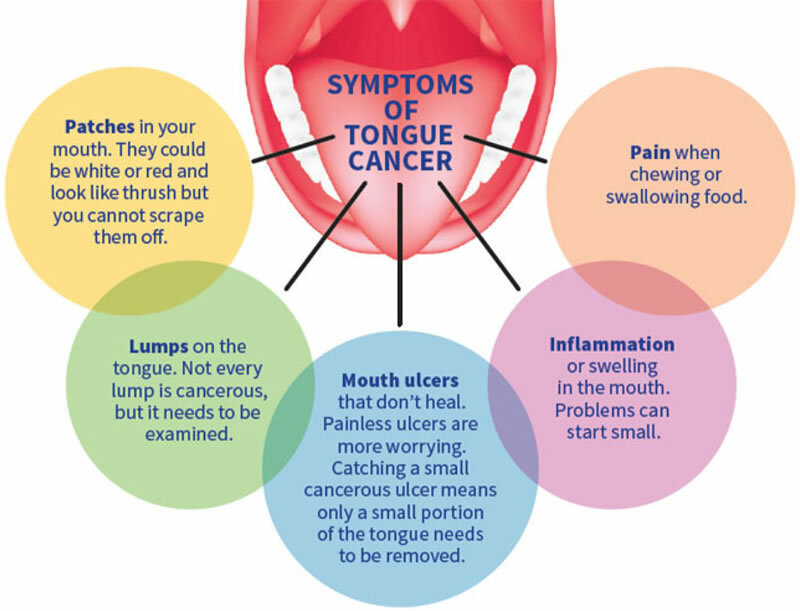 One of the most serious diseases found in the mouth is oral cancer. Often curable in its early stages, oral cancers are a major cause of death and disfigurement in people. If caught early, it can be treated successfully; however, if not, it can spread into other parts of the body and become difficult, if not impossible, to treat.